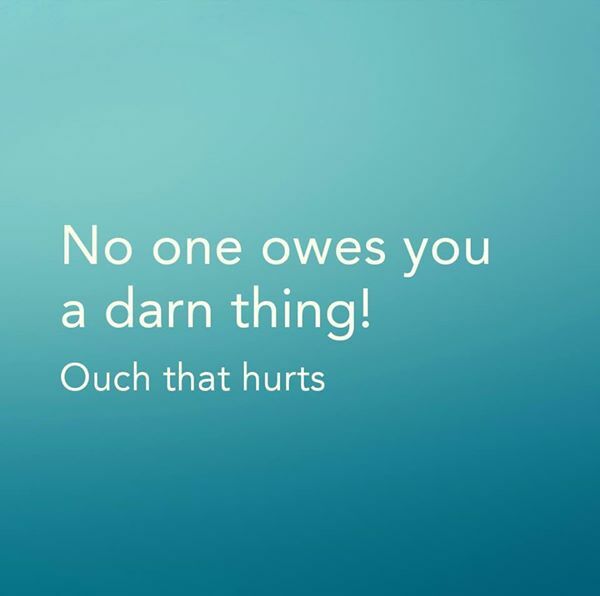 ﻿ » No one owes you a darn thing! No one owes you a darn thing! Sometimes some of us feel entitled like the world owes us something. I use to take people for granted…especially my beautiful mom. Grandparents are a gift from above (well…some) and sometimes we tend to forget that our mothers in particular did not give birth to our children. After having 3 children, I still required so much help from my mom to help me maintain my home and being the spoiled brat that I was, I assumed this was my mother’s responsibility to help me with my kids, with my home and sometimes even to lend me money. Although I said thank you often, I had this warped idea that my mom HAD to help me. Ummmm…newsflash….I gave birth to my children! 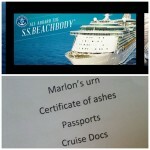 When Marlon passed away I had help for months from family, strangers, friends and everyone and anyone that heard of my story. Almost overnight all of my support vanished. 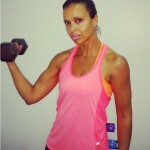 I was left with my 3 kids scratching my head saying…what now? The what now meant I needed to put my big girl pants on and figure it out. Once I realized that no one owes me a darn thing…I had an aha moment – people have their own things going on in their life…and I am not the center of anyones universe. Figure it out girl…I thought! Yes my laundry piles up abnormally, and the house is not immaculate..but so what. It has been so liberating and freeing to know that although I have an amazing support group that I have access to, that I have taken charge of my own life, and I can do this! If I need help, I need to ask for it – and not expect it, or expect people to be mind readers. When you realize.that a warrior lives in you…you’ll secretly want to roar too. Whether I do this or not is none of your business;) jk.